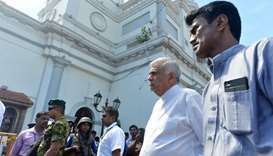 Sri Lanka's president has heightened his security following reports of an assassination plot involving an alleged Indian intelligence operative, his advisor said Thursday. 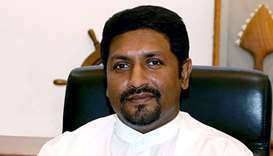 Maithripala Sirisena took the undisclosed security measures after a police informant claimed that a senior officer discussed with him plans to kill the president, advisor Shiral Lakthilaka said. 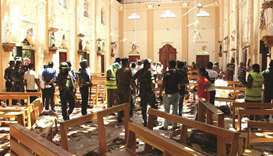 Police in Sri Lanka said they were still investigating the alleged plot and had detained an Indian national. 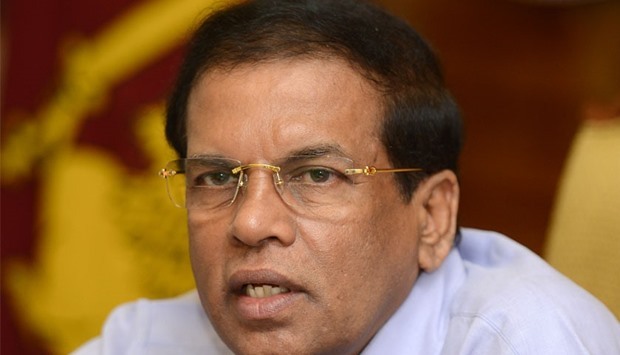 But Sirisena's office has denied laying blame for the plot on the Indian government, following earlier media reports to that effect in Sri Lanka and India which quoted unnamed ministers in Colombo. Both Sirisena and Indian Premier Narendra Modi spoke on the phone on Wednesday, with the Sri Lankan leader ‘categorically’ rejecting reports he had accused New Delhi of involvement, Modi's office said. Sirisena's predecessor Mahinda Rajapakse had accused India's external spy agency, the Research and Analysis Wing, of engineering his defeat at the January 2015 election, a charge New Delhi has repeatedly denied.